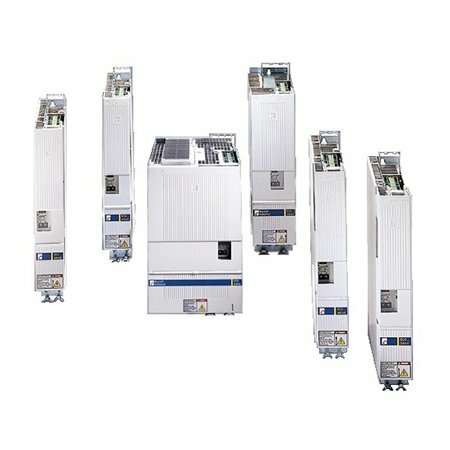 DKC03.3-016-7-FW by Rexroth, Indramat, Bosch is a AC servo amplifier drive controller in the DKC Series. The DKC03.3-016-7-FW features a Rated Current of 16A and a DC Bus Nominal Voltage of DC 700V. This Servo Drive has a Version of 3 and comes with Standard Firmware.